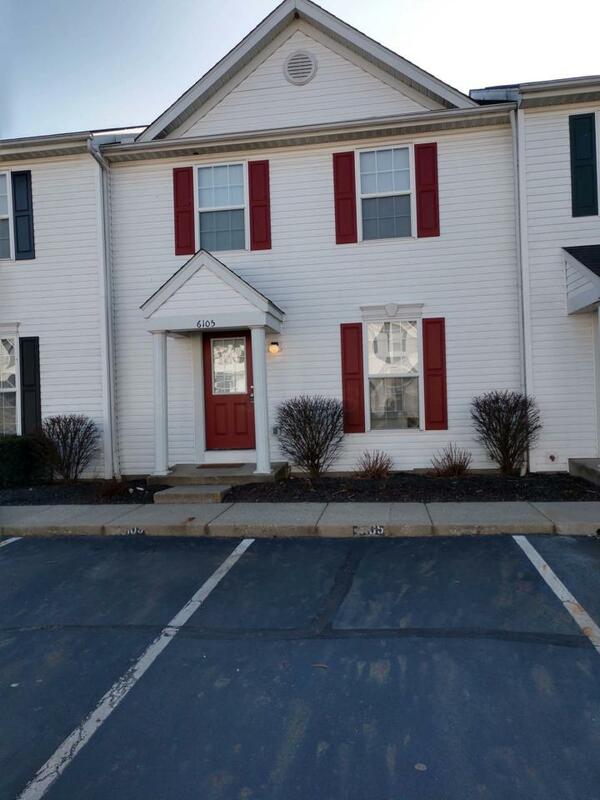 Clean 3 bedroom Condo, with 1.5 baths. Fresh paint ! 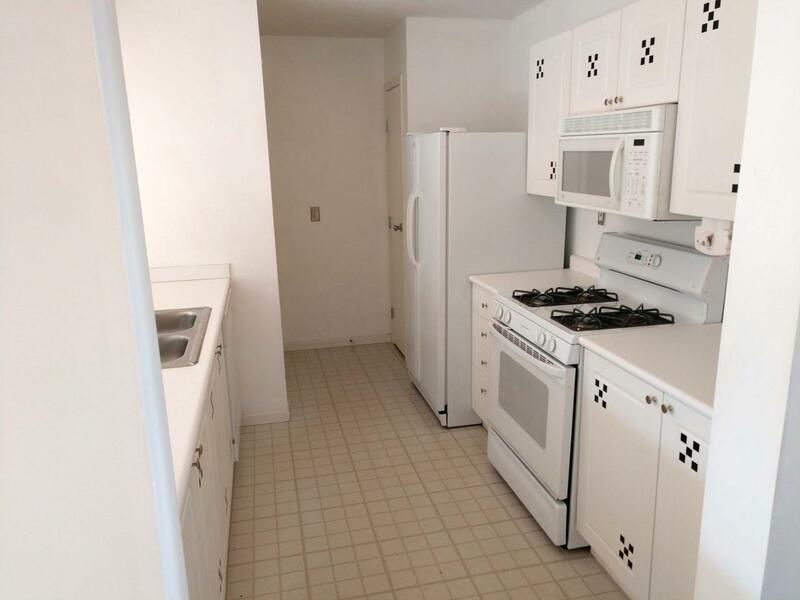 a fully applianced kitchen. Huge Bonus ...the washer and dryer remain! The master bedroom is accented with double doors. 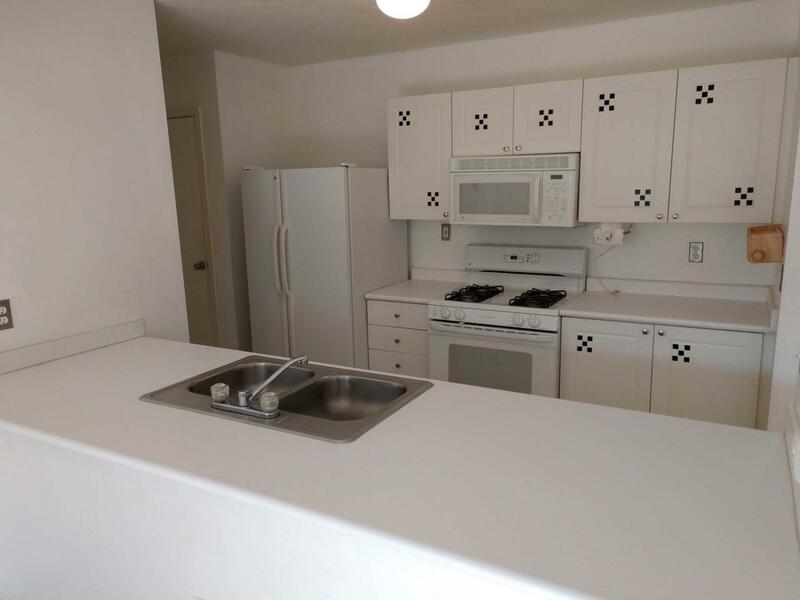 This Condo is close to shopping, restaurants and the brand new COTA Park and Ride. 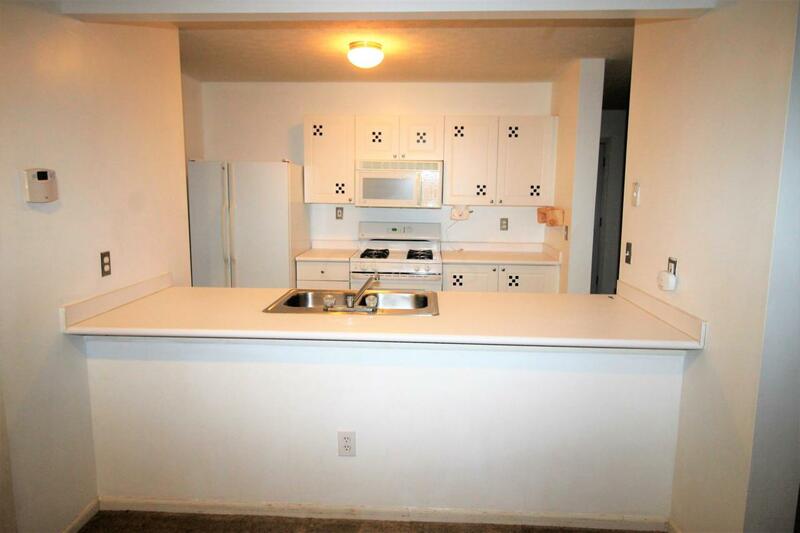 This lovely condo has been pre-wired for Direct TV and/or AT&T. THESE CONDO''S ARE FHA APPROVED!